If you are an apartment dweller and harbor a strong desire to have a good, healthy garden for yourself, then you must read this article. We understand greatly how limited options are to apartment dwellers as far as gardening is concerned; however, this should not mean that apartment dwellers do not have a right to garden—they do, like every one of us. 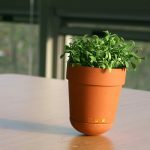 In this article, we will talk about a few great gardening tips that help a great deal to apartment dwellers. Keep each one of these in mind while gardening and you are assured great results. Stop worrying about the limited space of your dwelling and start working on your dream little garden. A Shoe Garden? Well, why not! Yes, we are asking to scale up your creativity and do something with those old shoes of yours. A shoe garden is an excellent option for apartment dwellers. All you need are a few pairs of shoes, possibly rain boots, and rest is gardening. If you feel uneasy about the whole thing, then you should get your fingers on the laptop and start google-ing DIY gardening tips. Trust me, there are so many tips available that you might end up getting confused. Well, we are talking about the hanging gardening style which is in vogue among owners of big gardens. But, even apartment dwellers can make use of the limited space they have and get some good hanging plantation around. It is recommended that you place some hanging planters in the kitchen to have easy access to spices and herbs. You can get these plantations to your living room too, but please do not compromise on the aesthetics of the pots—hit the market and purchase brightly embellished pots, or you can simply DIY pots. 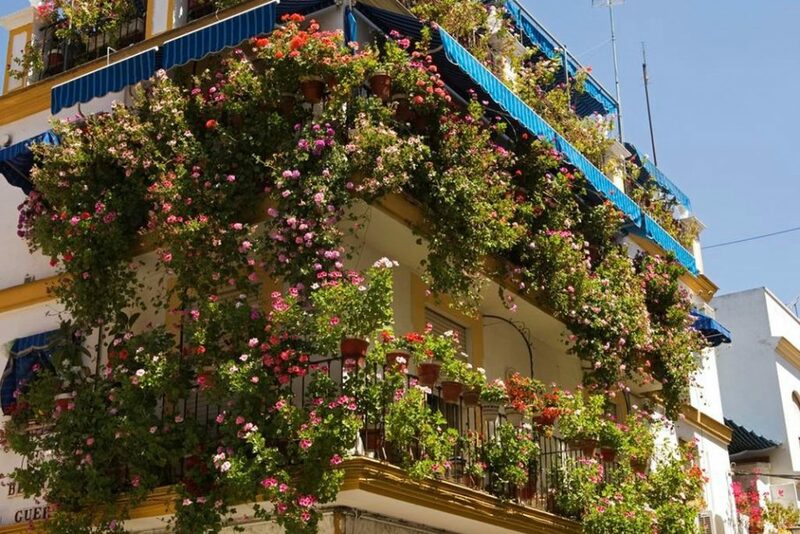 In case you have a balcony you should get those plantations out and hang them over the railings. This way the plantations will have unfettered access to sunlight and you will have your everyday brightened up by your lovely plants. You may have limited space for gardening, but do not think you cannot grow enough. With a smart gardening technique, you can ensure that a lot of plants grow in your little garden—and we recommend you to try out the vertical urban gardening. Vertical gardening is amongst the most common apartment gardening tips you will find online. It is a highly efficient technique which saves a lot of time and conserves space. You can implement this technique with the help of stakes, hanging pots, layered gardens, and stakes. You can go green with vertical gardening by making vertical solutions with the help of old wood, wire, fencing and many other recycled or free items. You will keep happy not only yourself but also the natural environment—which is totally great, isn’t it? While selecting shrubs for your mini garden, you need to consider the growth rate and mature size of the plant. You should prefer slow-growing shrubs like the Japanese ‘Flamingo’ which are small and compact in shape. It is recommended that you choose the ones which spring into bright colors and will help liven up your apartment. You know very well that you have limited space, and if you super busy, then that only adds to the difficulty of treating the plants right. It is, therefore, recommended that you consider getting low-care succulents for your garden. Succulents are gifted with amazing ability to store huge amounts of water in their stems, roots, and leaves and require little watering. However, these mindful creatures require a lot of sunlight so you need to keep them at the brightest spot in your apartment. Water them sparingly, only when the topsoil has gone entirely dry. Yeah, your garden should look pretty, but do consider growing consumable and healthy plants for your own good. We, by the way, recommend salads. Salad greens are delicious, healthy, but what makes them a viable option for apartment gardening is their high rate of growth. What is even better is the fact that when you cut leaves, new ones will substitute them eventually. Who does not want an endless supply of health? In case your apartment gets a good supply of sunlight for minimum 5-6 hours, then you should consider growing patio or dwarf roses. They grow quickly and provide aesthetic pleasure to the onlooker.